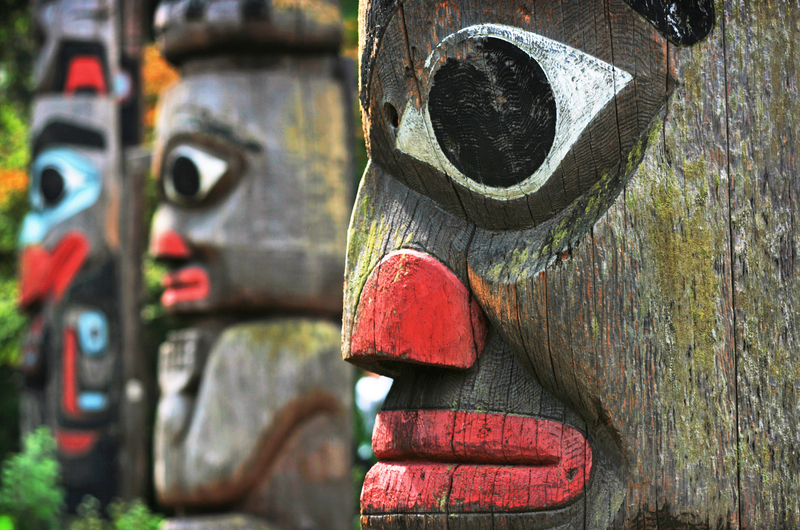 Native American clans — symbolized by totems (i.e. Eagle, Bear, Wolf, Beaver and Swan) — are representative of universal values (i.e. courage, strength, cunning, industry and beauty), that are distinct from wide-spread virtues (i.e. ethics, honor, integrity, decency and nobility), all of which are institutionalized in American Indian special societies (i.e. gourd, medicine, protector, shaman and warrior).